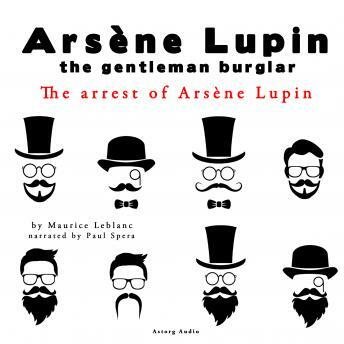 Arsene Lupin: one of the most famous and intriguing figures of French detective literature. He was created by Maurice Leblanc, a brilliant journalist, writer and storyteller, and is the hero of a total of 24 books, novels and short stories alike. The fictional gentleman thief is a master of disguise, a criminal genius and a moral figure well-set in righting a few wrongs himself when Justice can't be bothered. This series of audiobooks recorded by the best storytellers recaptures all the elegance and finesse of the beloved French criminal.